IAB offers FREE tools for sharing wellness services and education in the workplace. Join today and begin connecting. 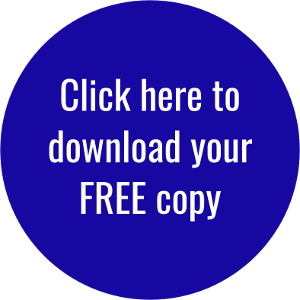 Click below for your FREE copy. World Autoimmune Autoinflammatory Arthritis Day (AiArthritis Day).